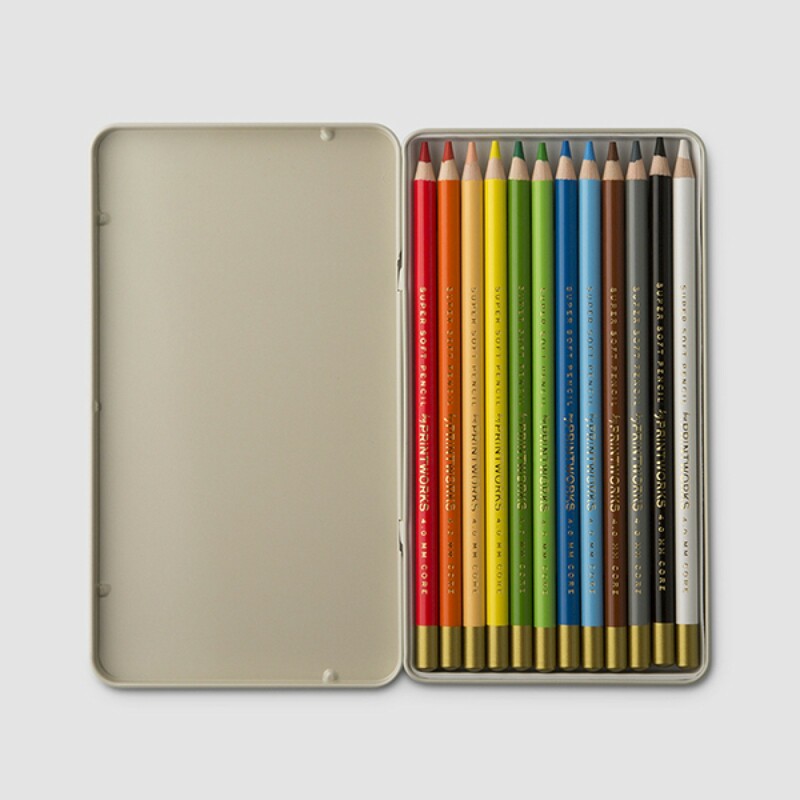 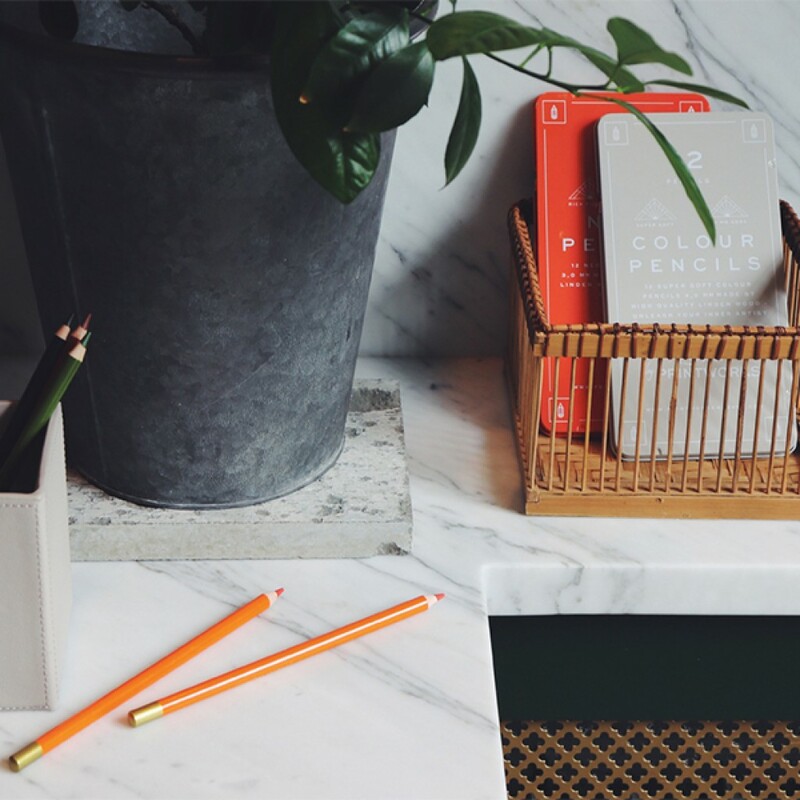 These wonderful pencils are carefully selected to particularly suit the colouring book enthusiasts. Its soft and extra thick core increases the pens life. 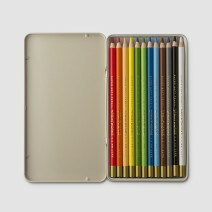 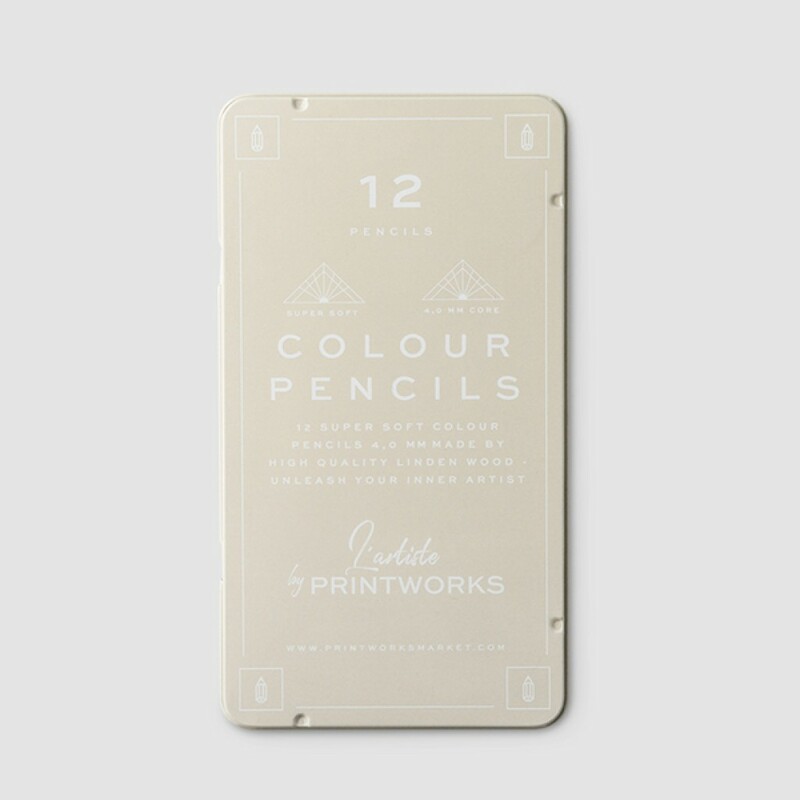 The box contains all 12 basic colours you need to get started!